Disclosure: Let it be know that the following homes fall under various listing statuses -- For Sale by Owner, Rentals by Owner, MLS listed with an agent, Rentals listed with an agent. None of these homes are "listed" by Coasties on the Move; they are just simply posted to supply home information. All who post and respond to a post on this site understand that certain homes are listed with an agent and thus they may not be able to be sold as "For sale by Owner". There may be agent fees involved and these fees/contracts with agents must be upheld. Good Luck with your Move and check back often for updates on Coasties on the Move! Closest to Air Station Barbers Point but also close to Sector/Base Honolulu. 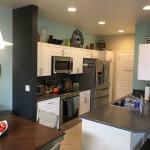 Highlights: Newer 4 bedroom/2.5 bath, 1344 sq. 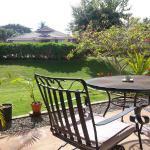 ft. house in Ewa Beach, Hawaii, the sunniest part of the island. Ten minutes to Barbers Point, 35-40 minutes to Base/Sector Honolulu. Pets considered. Two car garage plus a parking stall on side of the house. Stainless steel appliances, tile first floor, and newer carpet upstairs. 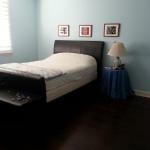 Spacious master suite includes double vanity in master bath with large walk-in closet. Large walk-in linen closet upstairs for extra storage. Central A/C as well as ceiling fans in every bedroom. 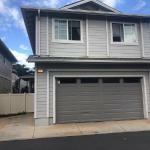 Fenced in, low maintenance landscaped back yard with covered lanai (patio). Fifteen solar panels reduce monthly electric bills (average savings of $150-200 a month). Solar hot water heater in addition to large capacity front loader washer and dryer. Built-in storage racks in the garage as well as an additional storage area. 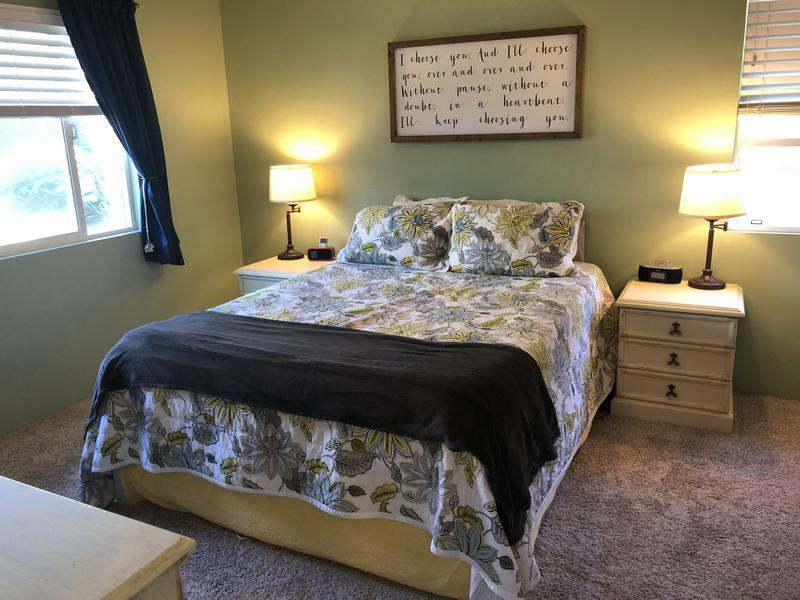 Walking distance to the community pavilion and recreation area which includes a gorgeous community pool and a picnic area for your family hangouts. Water, sewage, garbage, and recycling all included with rent. 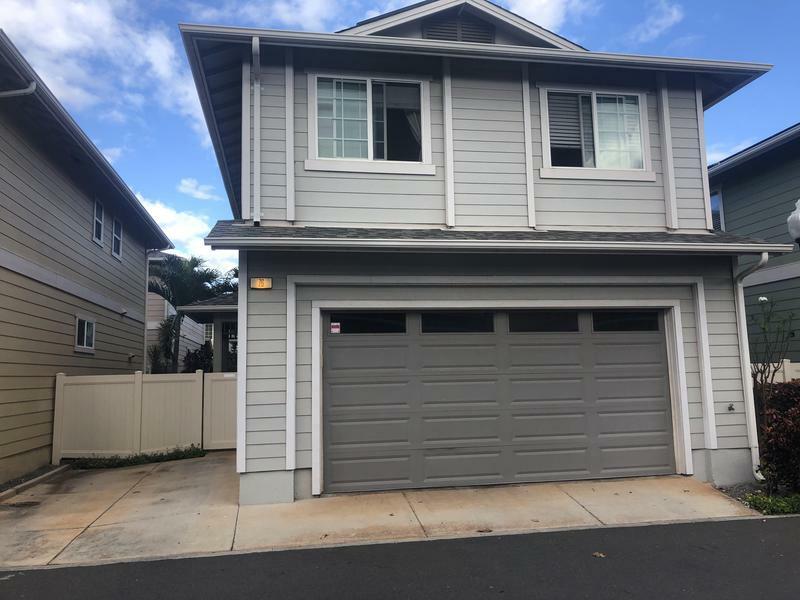 Minutes away from beaches, the brand new Ka Makana Ali'i Mall, 24hr Fitness, golf courses, schools, shopping centers, and parks. 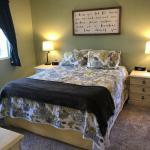 Walking distance to Safeway, Starbucks, Ross, Petco, Buffalo Wild Wings, Walgreens and more. Approximately 2 miles from the nearest beach. 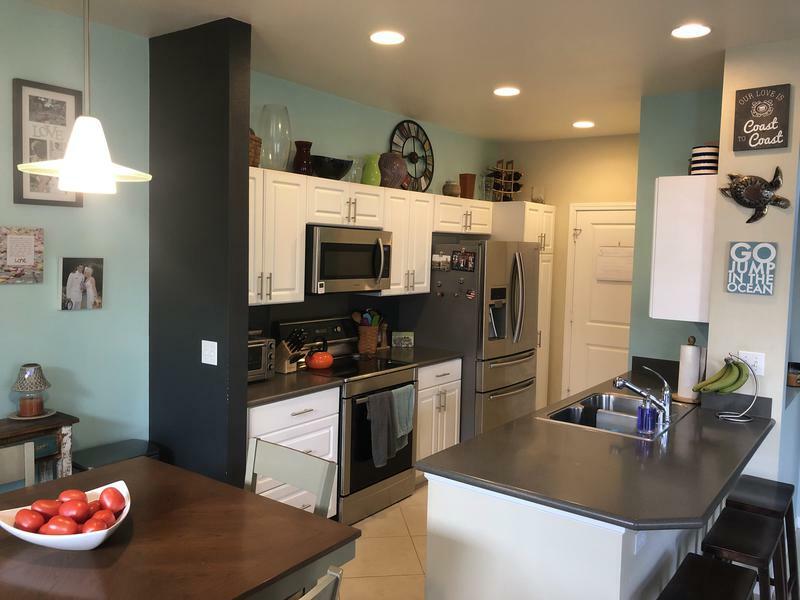 Available 1 June, Ocean walk Ko Olina resort community with two large bedrooms opposite each other with two separate full baths large great room in middle with custom kitchen. Lower end "A" unit with trade winds for low power bill. 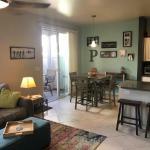 Hardwood floors throughout with tile in entry kitchen and bathrooms. 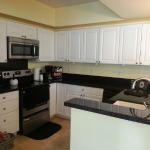 Plantation shutters granite counter tops stainless steel appliances OVERSIZED stackable LG Washer and Dryer. 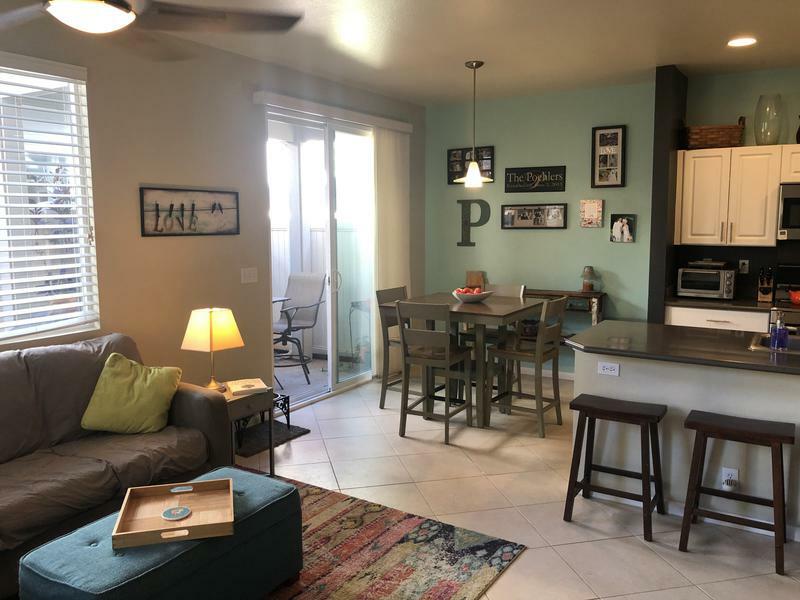 Rent includes gym tennis courts basketball court pool and hot tub three cabanas with Weber grills (available to schedule for pool parties and other functions) 5 minute walk to four beautiful lagoons and Ko Olina restaurants: including Four Seasons Resort Roy's Monkey Pod and other Disney restaurants. Also Ka Makana Alii new west side mall 5 minute drive.